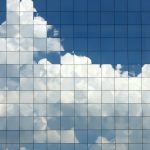 One of the core concepts of a private cloud environment is that resources are pooled so that they can be shared among various tenants on an as needed basis. So far in this article series, we have spent a considerable amount of time defining resources. We have defined network, storage, and compute resources. Now it’s time to actually build a private cloud. It may seem odd of me to say that now it’s time to get started building a private cloud. After all, isn’t that what we have been doing all this time. What you have to understand however, is that a “cloud” is actually a type of object that you can define in System Center Virtual Machine Manager. Therefore, when you “create a cloud” you are not defining some mystical structure that lives on the Internet. You are actually creating a concrete object to which resources will be bound. With that said, let’s go ahead and create a cloud. Begin the process by logging into the Virtual Machine Manager console and navigating through the console tree to VMs and Services | All Hosts | Private Cloud. Keep in mind that Private Cloud is the name of a container that we created earlier in the series. As such, your system might use a different name. Now, click the Create Cloud button found in the ribbon. This will cause Windows to launch the Create Cloud Wizard. 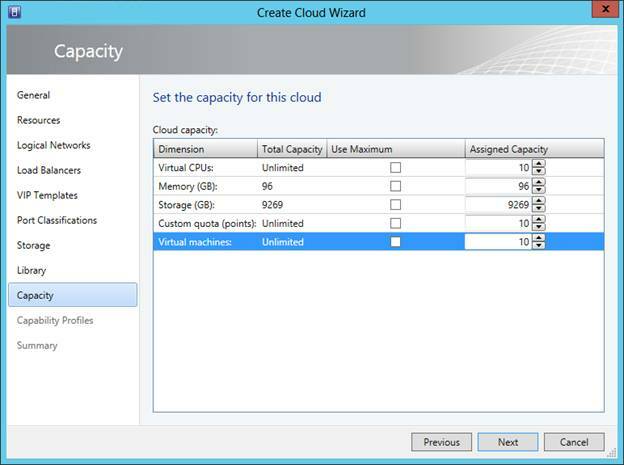 The wizard’s initial screen asks you to enter a name and an optional description for your cloud. This is important because it is possible to create multiple clouds. That being the case, make sure to use a descriptive name. For the purpose of this article series, I am going to call my cloud My Private Cloud. Click Next and you will be taken to the wizard’s Resources screen. This screen asks you to choose the host group that you want to associate with the cloud. Select the host group that you created earlier in the series, as shown in Figure A. Although it is beyond the scope of this article, notice in the figure that you can also include VMware resource pools. Figure A: Select the host group that you previously created. Click Next and you will be taken to the wizard’s Logical networks screen. You must select the service network that you created previously, as shown in Figure B. Figure B: Select the service network that you previously created. 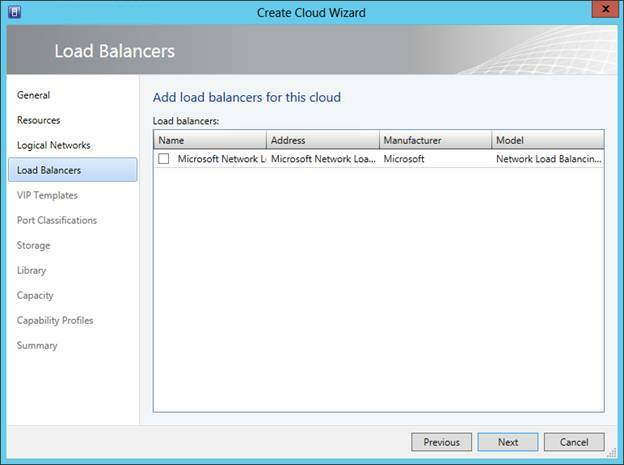 Click next and you will see the wizard’s Load Balancers screen. As you can see in Figure C, you must select the network load balancer that you want to use within the private cloud. In this case, there is really only one choice, so select the Microsoft Network Load Balancer option and click Next. 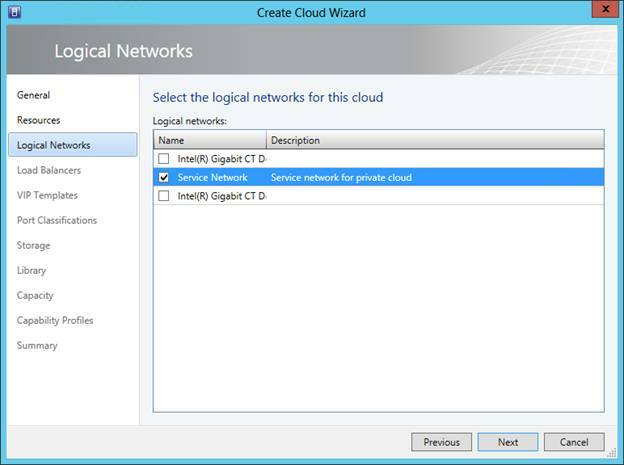 Figure C: Select the Microsoft Network Load Balancer option and click Next. The following screen will ask you to choose a VIP template for the cloud. We don’t have any templates right now, so just click Next. 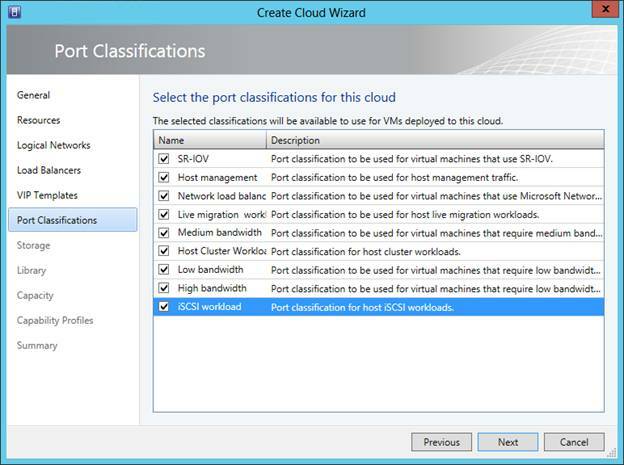 The next screen that you will see is the Port Classifications screen, shown in Figure D. This screen essentially lets you define traffic types within your private cloud. For the sake of demonstration, go ahead and select all of the available port classifications and click Next. We won’t really be making use of specific port classifications in this article series, but going ahead and selecting the port classifications now will make them available later on so that you can see how they work. Figure D: Select the various port classifications. You will now see the storage screen. You don’t need to do anything here, so just click Next. The next screen that you will encounter is the Library screen. You are going to need to define a read only library share that will eventually be used for the creation of virtual machines. 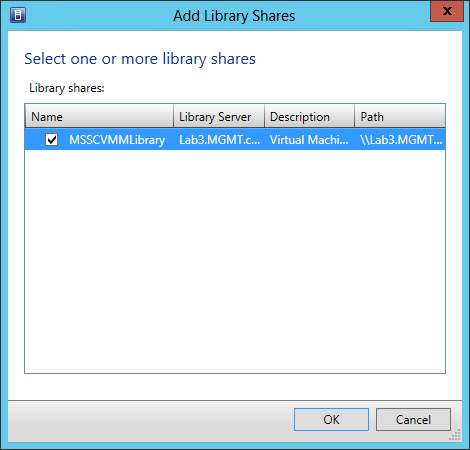 Click the Add button and then select the MSSCVMMLibrary option, as shown in Figure E. Click OK, followed by Next. Figure E: Select the library share and click OK. 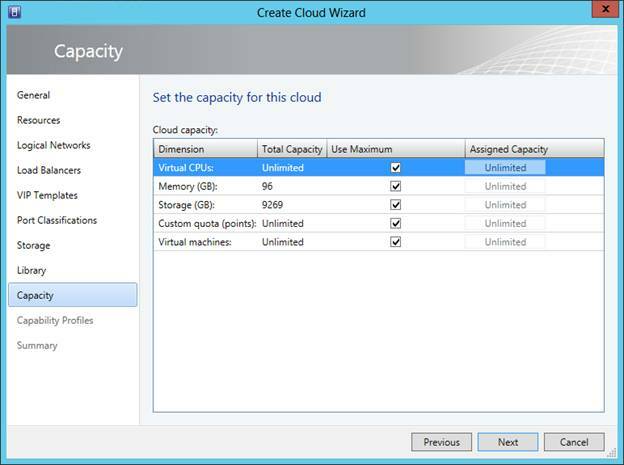 The next screen that you will see is the Capacity screen, shown in Figure F. As you can see in the figure, this screen lists the total capacity of the resources that you have allocated to the private cloud. By default, the Use Maximum check box is selected for each of the available resources, which means that the private cloud will have full use of the resources. 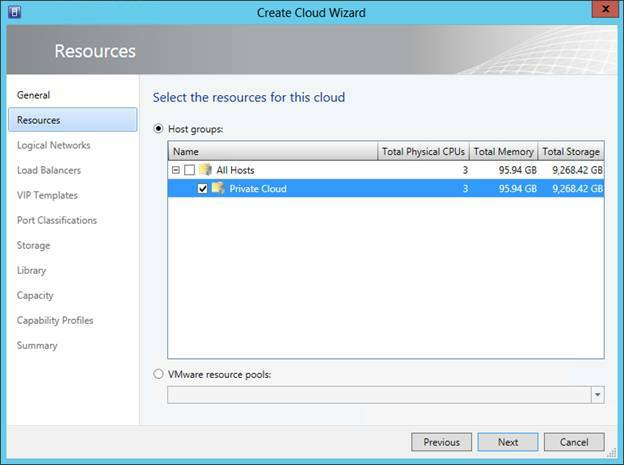 If you deselect the Use Maximum check boxes then you can control the resource capacity that is available to the cloud, as shown in Figure G.
Figure F: By default the private cloud has full use of the assigned resources. Figure G: By deselecting the Use Maximum check boxes, you can limit the cloud’s resource consumption. As you can see in the figures above, the Capacity screen is used to limit hardware resource consumption. This can be handy if you are sharing common resources among multiple clouds or if you simply want to keep some resources in reserve for emergency use. In any case, it is important to keep in mind that the Capacity screen is not the only mechanism for limiting resource consumption. It is also possible to limit resource consumption through the assignment of role quotas, which is something that I plan to address later in this series. Click Next and you will be taken to the Capability Profiles screen. As you can see in Figure H, you must select the virtual machine capability profiles that you wish to include in the cloud. Since this article is intended to be Hyper-V specific, you would obviously select the Hyper-V capability profile. However, there are also capability profiles available for ESX Server and XenServer should you need them. 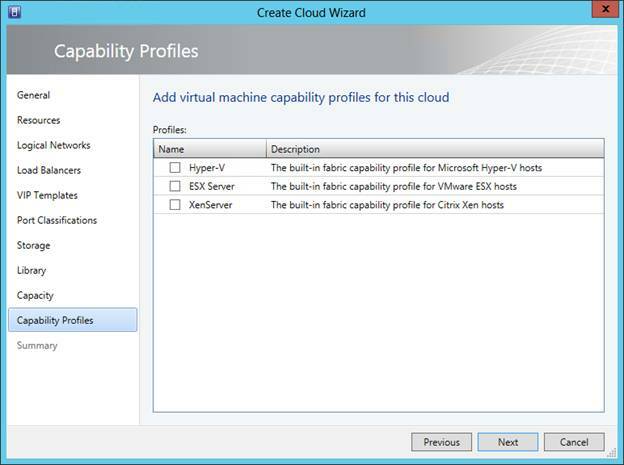 Figure H: Choose the Hyper-V capability profile. Click the Next button and you will be taken to a summary screen where you will have the opportunity to confirm the settings that you have picked through the wizard. The settings that you have chosen have a major impact on the entire private cloud experience, so it is critically important to take the time to verify your settings and make sure that they are correct. Of course if you mess up, most of these settings can be adjusted later on. Once you have verified your settings, click Finish to create the private cloud. When the cloud creation process completes, close the Jobs window. You should see your new private cloud listed in the Clouds container, as shown in Figure I. 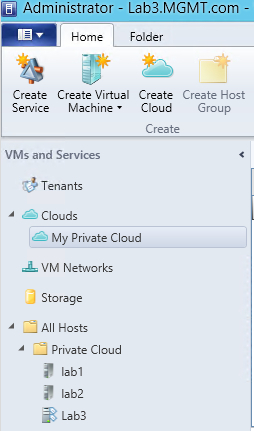 Figure I: The new private cloud should be listed beneath the Clouds container. Technically, we have completed the creation of a private cloud (as defined by Microsoft). As of right now however, the private cloud is really nothing more than a logical collection of resources at this point. We still can’t do anything with it. All of that is about to change however. In Part 6 I will continue the discussion by showing you how to configure and deploy services such as virtual machines and applications.